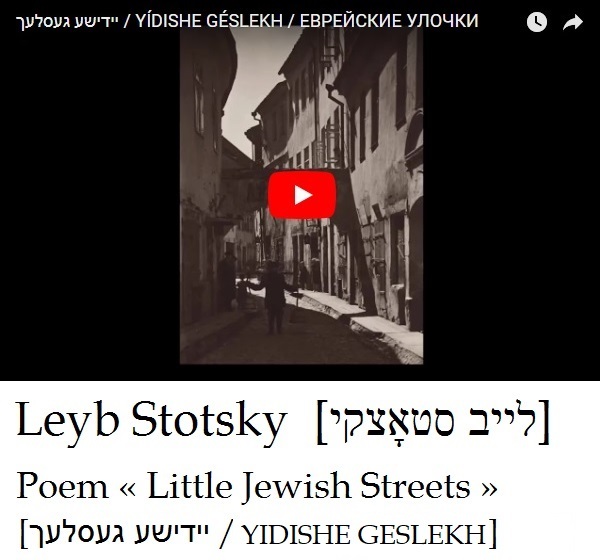 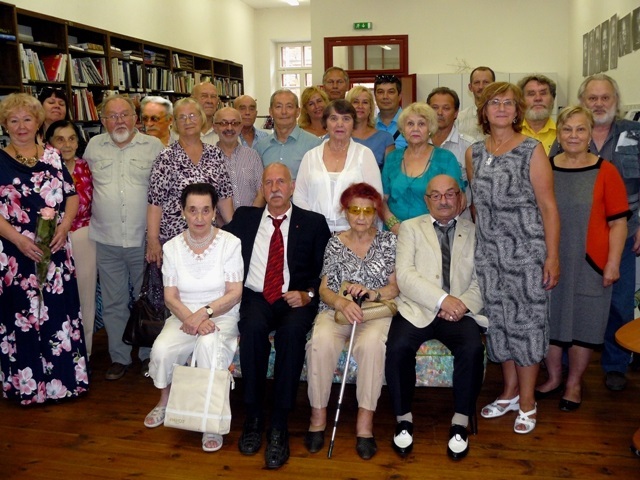 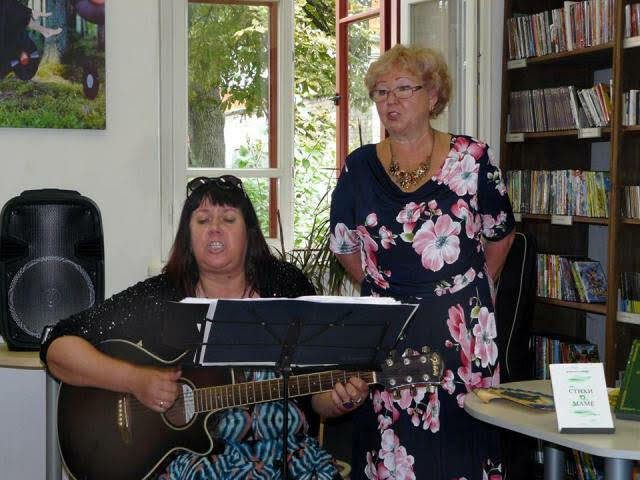 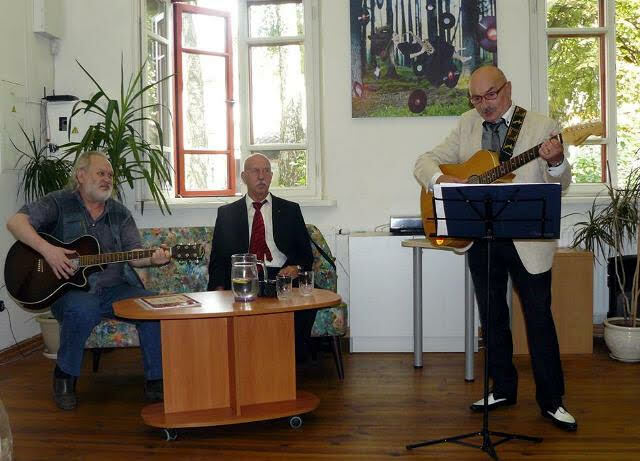 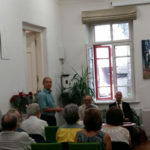 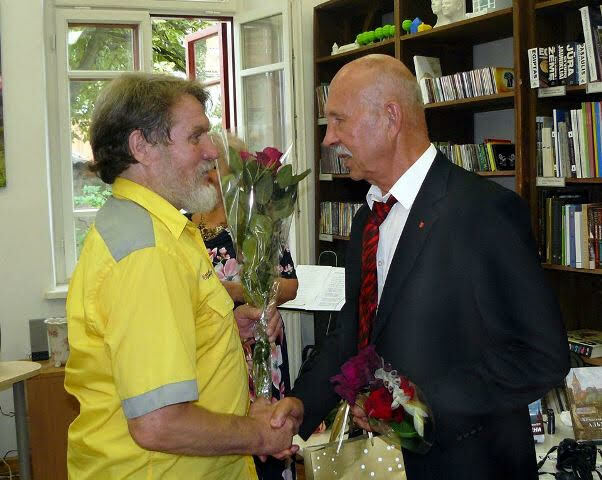 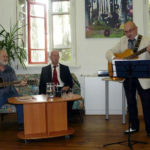 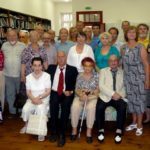 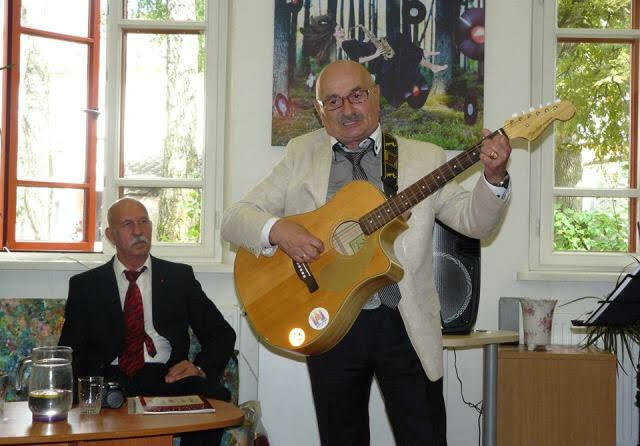 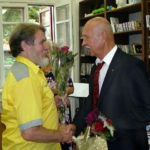 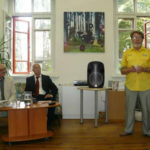 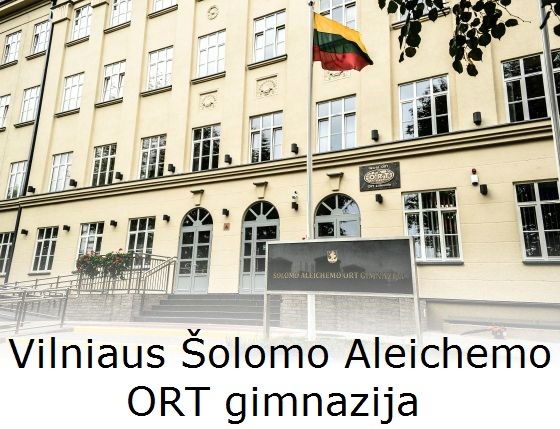 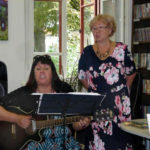 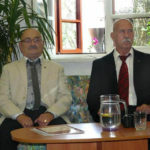 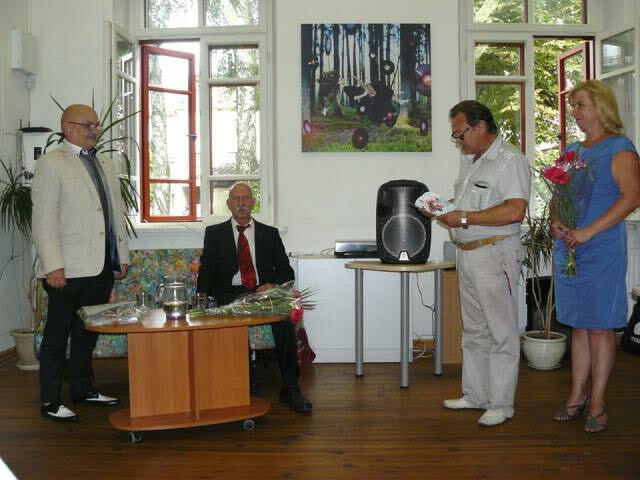 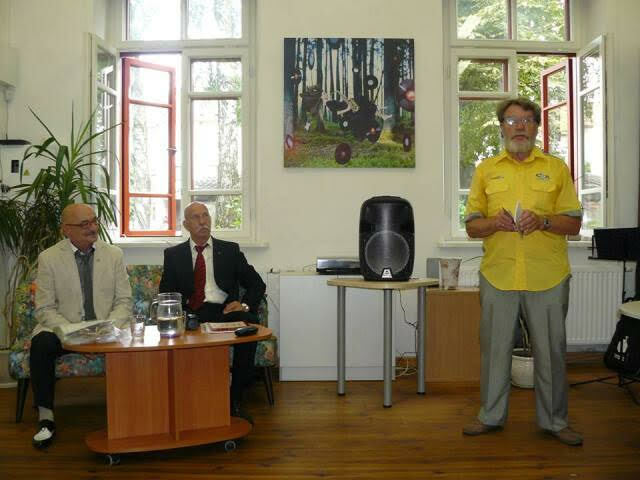 On July 27, 2018, the Youth, Art and Music Department of the Vincas Kudirka Public Library in Kaunas hosted a midday birthday party for chairman Galim Sitdykov of the G. Derzhavim Russian Literature Club and for poet and bard Aleksandr Ravve. 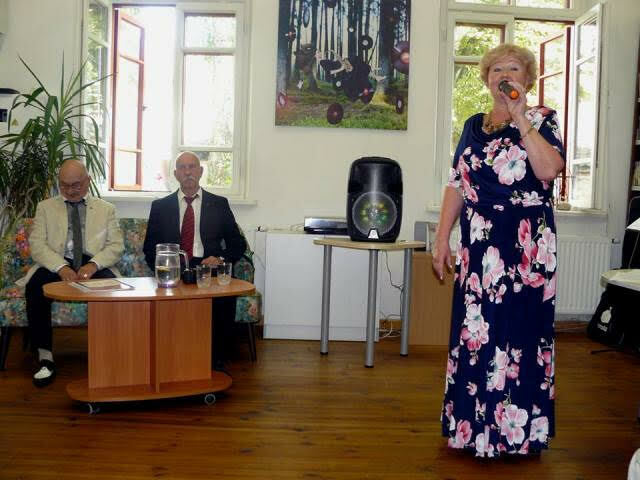 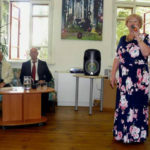 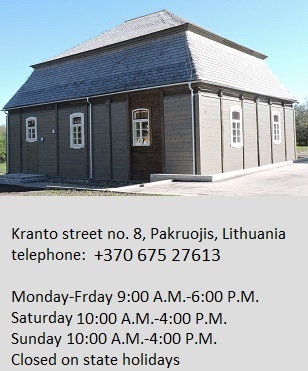 Club deputy chairwoman and soloist Rima Kazėnienė presented aspects of their biography, career and success to the audience. 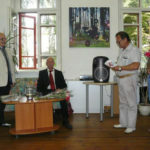 Friends from the club, members of public organizations and just friends congratulated the birthday boys. 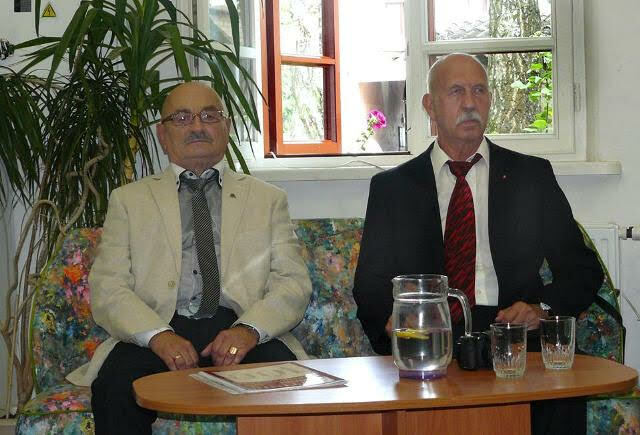 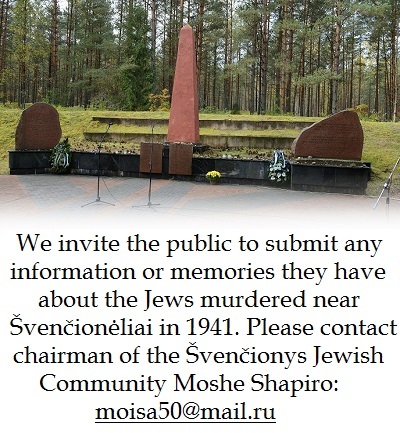 Kaunas Jewish Community chairman Gercas Žakas spoke with warmth and humor giving birthday congratulations, as did Union of Kaunas Military Veterans Valeri Leshchenko, Kaunas Russian Community chairman Vyacheslav Afonin, Dr. Jonas Radzvinavičius of the Tartar newspaper Lietuvos totoriai, Petras Grinius, Vladas Vaitkevičius, Margarita Milierienė, Loreta Vaitkuvienė and Galina Kuchtova. 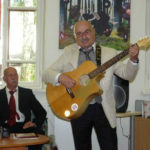 Ilver Vazirov and other musicians performed original works and popular songs in four languages: Russian, Lithuanian, Ukrainian and Georgian. 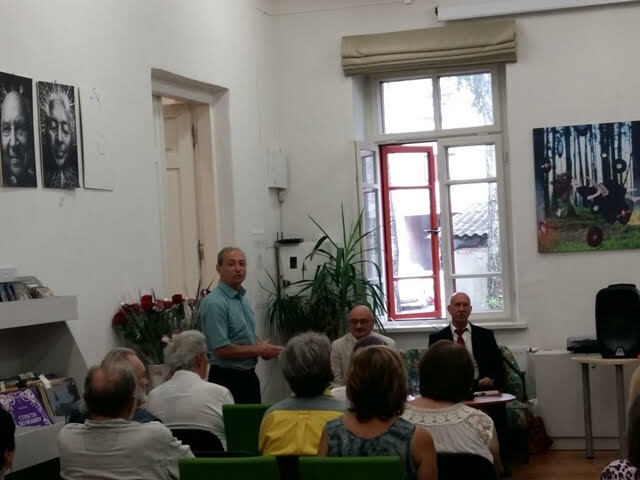 The evening culminated in the reading of a letter by the literary club deputy chairman Yuri Malkov sending birthday greetings on the occasion of their 70th.